This week is Healthy Weight Week, which celebrates healthy lifestyles that prevent eating and weight problems. This annual celebration is a time for people of all sizes to live actively, eat well, and feel good about themselves and others. But with so many weight loss products and programs on the market today, how do you identify – and stay away from – those that are more marketing hype than substance? If the product or program claims or implies a large, fast weight loss – especially if those claims promise weight loss of more than two pounds per week – or weight loss without restricting calories or exercising, then your internal alarms should be going off. What’s more, look for terms such as miraculous, breakthrough, exclusive, secret, unique, ancient, accidental discovery, doctor developed, and the like, as these are often a signal that results don’t match the hype. Products and programs that rely on undocumented case histories, before and after photos, and testimonials by “satisfied customers” (who are often paid for testimony written by the advertiser) are additional warning signs you should heed. What’s more, if the product or program misuses medical or technical terms, refers to studies without giving complete references, and claims government approval, then you are usually better off looking for alternatives. Programs that promote a medically unsupervised diet of less than 1,000 calories per day, diagnoses nutrient deficiencies with computer-scored questionnaires, prescribes vitamins and supplements (rather than a balanced diet) and recommends them in excess of 100% of Recommended Dietary Allowance will certainly help you lighten your wallet, but will do little to help you lose weight and improve your health. Other programs you should steer clear of are those that promote aids and devices such as body wraps, sauna belts, electronic muscle stimulators, passive motion tables, ear stapling, aromatherapy, appetite patches and acupuncture. So what should you look for in a program? 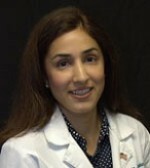 Seek out programs that promote nutritional plans devised by a physician, licensed nutritionist, or licensed dietitian (many “nutritionists” and “dietitians” have no credentials, so make sure yours is licensed), recommends a medical exam as part of any weight loss programs, and clearly states the risks associated with the weight loss program they are prescribing. Read product labels. If you see any of these terms listed as ingredients, then steer clear: dinitrophenol, spirulina, amino acid supplements, glucomannan, human chorionic gonadotrophin hormone (HCG), diuretics, slimming teas, echinacia root, bee pollen, fennel, chickweed, ephedra, and starch blockers. That’s not all, if the product label or packaging claims that the ingredients will block digestion or surround calories, starches, carbohydrates, or fats and remove them from the body, then be aware that what you are considering purchasing will have little, if any, benefit – and could even be harmful. At Islands Family Medical Center, we start with a comprehensive nutritional and physical assessment so that we can customize a weight loss solution that will help you maintain normal blood sugar levels and stimulate fat-burning hormones, which are necessary to shed fat. We take into account your goals, lifestyle, current health condition, body makeup, metabolism, and more. As a result of this assessment, we are able to devise a diet that provides you with the right combination of protein, carbohydrates, fat, fiber, and essential vitamins and minerals that your body needs for optimal weight loss success. 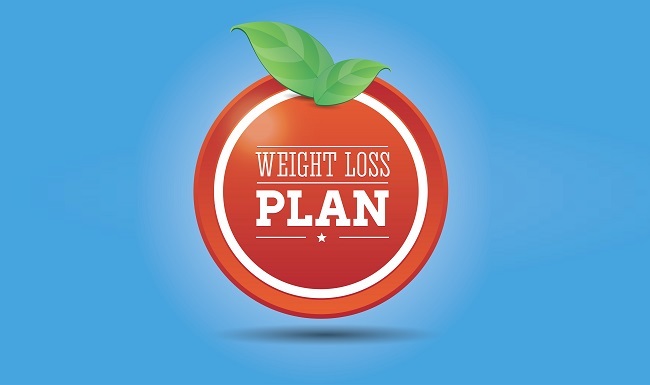 To learn more about our approach to medical weight loss or healthy lifestyle management, call us at 912-897-6832 or click here to submit an appointment request.